List or Search your property easily on our digital marketplace! 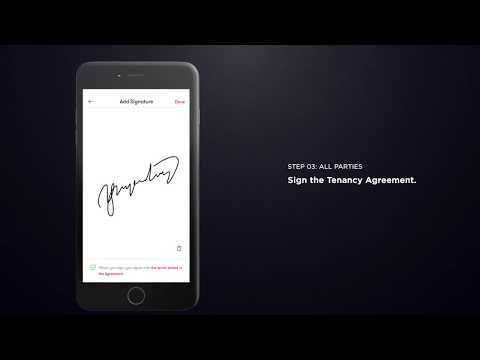 Contract and Sign your rental agreement seamlessly and securely on our digital contracts system! Transact your rental payments conveniently through our integrated platform! I have renovated my house and was putting up my rooms to rent for months when I was introduced by a friend of mine to download Averspace. Within a week of posting, have received multiple enquiries and request of viewing and interest and managed to rent out the room With the second tenant that came to View. I personally think you guys are on the right track Averspace provides Owner a right place to advertise their house/room! The best part is that you guys even throw in your effort to have digital tenancy agreement was just nice. I would like to thank both of you in rendering full support and calls to follow up on my advertisement. I found my tenant within a week. Finally, all the best guys. Keep up the good work here. Will surely recommend my friend to use your site. The Averspace mobile app is very user friendly. The moment my apartment was readdy to be rented out, I just needed to snap picture of my apartment and have it uploaded straightaway. The mobile app is very intuitive and within 24 hours, received an enquiry on my Unit. The Averspace team is very responsive and provides really good service as they check in with me regularly to ensure that I hAve received enquiries from interested tenants. Well done! Averspace is a great property platform to search for tenants. Averspace is very prompt in replying to the owner when there are suitable tenants. [AVERSPACE] MAKE AN OFFER, SIGN YOUR AGREEMENT AND PAY YOUR RENT & SECURITY DEPOSIT ON AVERSPACE! 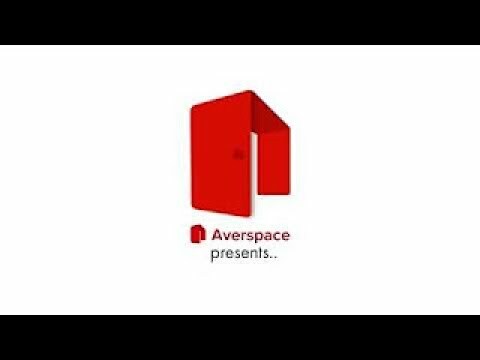 Averspace Presents: A Happy Tenant! 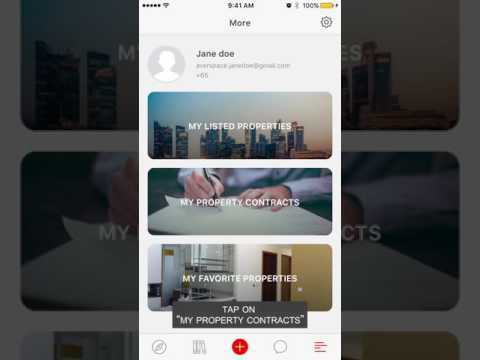 Averspace: Buy, Sell and Rent Singapore Properties Direct! Download App Now! Smart Real Estate solution for smarter nations! Enter your email address to be updated with the latest news and listings on Averspace!